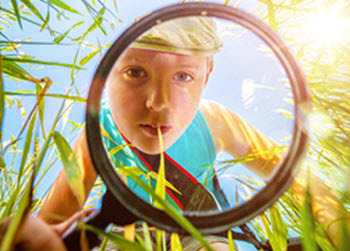 This school holidays brings a bunch of great events where kids can explore earth science, learn about the environment, or kick back and watch a movie. From virtual reality to craft activities, there is something for all ages. At this kid’s craft session, little ones can paint up some special rocks to hide around the suburb for Easter. No need to bring anything, we’ve got the rocks, the paint, the brushes and more! #WGTNRocks. Suitable for ages 4+. Kids can let out their inner artist as we use recyclable material to create inspiring artworks from scratch! They can join in to make a huge collaborative sculpture, or make your their piece to take home. Suitable for ages 4+. Virtual reality (VR) offers us a new and exciting way to learn about science and the world around us. Children can explore the wonders of our planet’s most extreme locations from the comfort of your local library. Numbers are limited, bookings required. Reserve seats by contacting the event library. Suitable for ages 6+. Help the library celebrate the lead-up to Earth Day by coming along to this special storytime all about the environment – and how we fit in it! Magical eco-stories and crafts for the whole family to enjoy. Suitable for all ages. 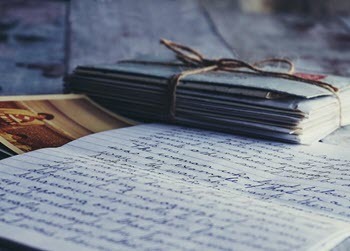 To celebrate Family History Month, Wellington City Libraries is holding ‘Ancestry in August’, a series of events for anyone interested in learning more about researching their family history. 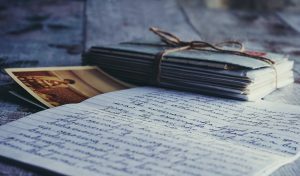 There are events for those who are just starting out to research family history and also for those who may already have some research experience. Come along to the Central Library ground floor and listen to our local history expert, Gábor Tóth, as he gives an overview of some of the lesser known sources available to research ancestors who may have lived in Wellington. This talk is free and you don’t need to book. Join Gábor for a tour of the family history resources available at the Central Library. Learn about how to begin your family history research and the strengths and weaknesses of each resource. The talk will conclude with morning tea, when Gábor will demonstrate some of the online resources and talk about finds he has made. There is no charge for this event but numbers are limited and registration is required. 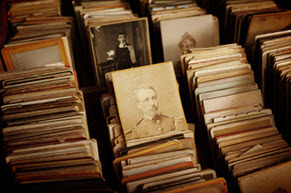 Digitise some family documents and photos. Get help with your family search. Discuss your whakapapa research with the Māori Specialist, Ann Reweti. There is no charge for these appointments but registration is required. It’s NZ Dance Week Question Time! We are counting down to NZ Dance Week (5, 6, 7, 8… get it?) and are getting SO excited for what’s happening at Central Library that week, that librarians have been started tapping and jiving through the shelves! So in the lead up to Dancing Through The Pages we quizzed our upcoming performers about their favourite books and current reading habits! In order of the week’s performances, we kicked things off with choreographer and Artistic Director of Java Dance Theatre Sacha Copland. So Sacha, tell us what are you reading at the moment? What about your all-time favourite book character? Next up we have contemporary dancer and choreographer Lucy Marinkovich along with saxophonist and composer Lucien Johnson who answered our questions with the same creative partnership that we will hear more about at ‘A Song & Dance’! What are you two reading at the moment? Do you two have a favourite dance book or magazine? Lucien, what about your favourite book to recommend? 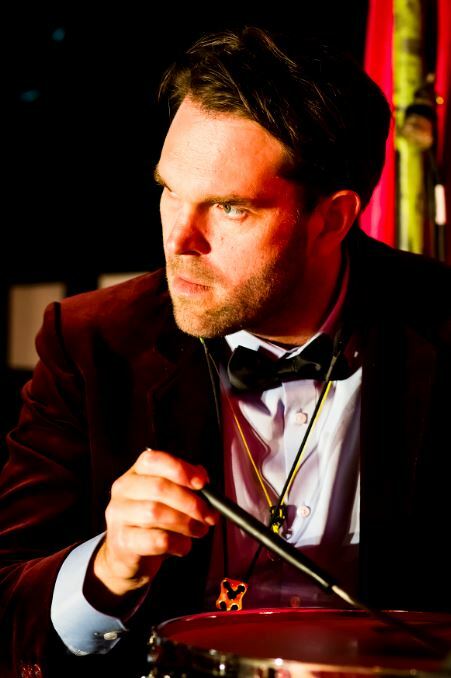 For the final act we asked the same round of quickfire questions to the man behind ‘The Story of LARK’ Louglan Prior, RNZB dancer, choreographer and filmmaker extraordinaire! Your all-time favourite book character? What about your favourite book to recommend? And final question, do you have a favourite dance book or magazine? 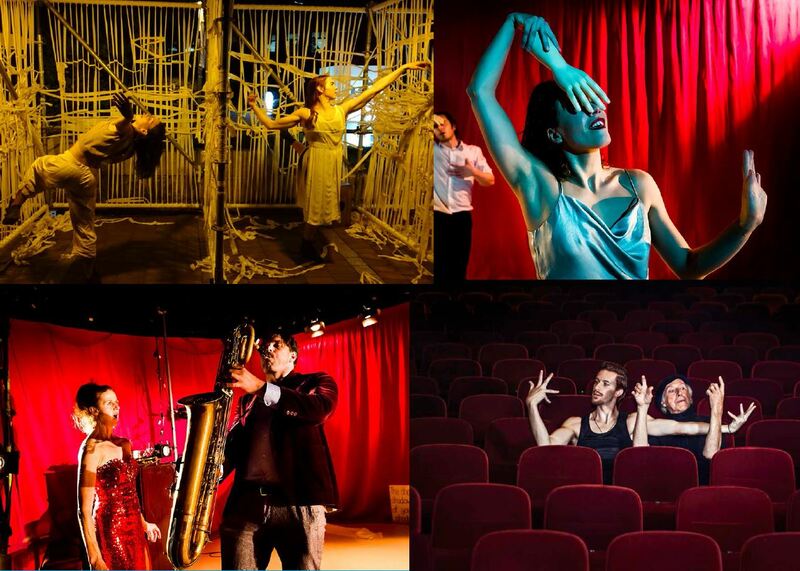 Want to know more about Dancing Through the Pages and what’s happening for NZ Dance Week? 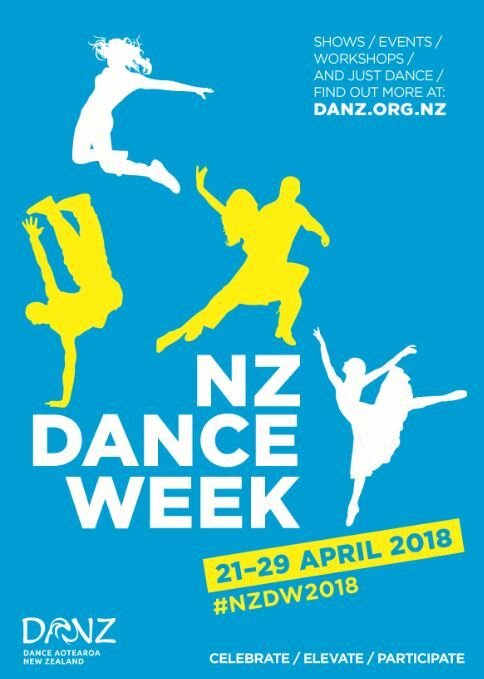 Check out wcl.govt.nz/danceweek for all of the info, add the Facebook Event to your calendar and follow the hashtag #nzdw2018! We hope to see you there! Pro-tip: don’t miss our most recent biographies booklist! We’ve hand-picked a selection of some of the prominent dancers in history, from Gene Kelly to Michael Jackson. We couldn’t resist making a list of our favourite dance movies as well, what better reason to relive Footloose is there! Take a look!